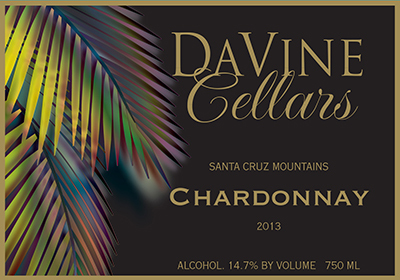 2013 Chardonnay Santa Cruz Mtns "Da Butter"
This beautiful straw blonde chardonnay is full of citrus and tart granny smith apples on the nose, along with some buttered toast and marshmallow. The first sip awakens your palate with bright, clean acidity from the lemon and apple notes that follow through from the nose. Continue to let this beauty open up in your glass, introducing you to creamy butter and toast, finishing with the dominant bright acidity that keeps you wanting more. Pair with a bleu cheese wedge salad.